Do you have floors that dip or are noisy and sagging? Are there cracks in your drywall, or windows and doors that won’t open or shut properly? These can all be signs that your floors are unstable due to settling piers, sagging beams or floor joists, or sinking girders. Pretty much anyone can go to the local hardware store and buy a floor jack for a quick fix, but are you sure you want to entrust the structural integrity of your house to something that may not last forever? If you’re looking for a permanent solution to your home’s flooring woes, let our team of qualified professionals work on your crawl space. 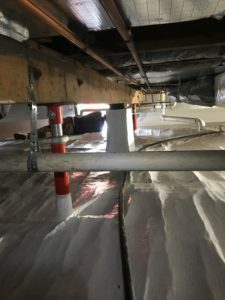 Our employees are extensively trained and experienced in replacing structures underneath your home, especially in the crawl space. 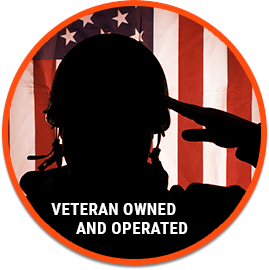 We will correct your home’s problems once and for all in an efficient manner. 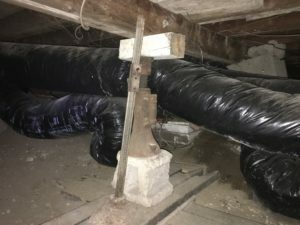 A power post for crawl spaces is the remarkable new solution to permanently stabilize the area beneath your residence, and in turn, your home. 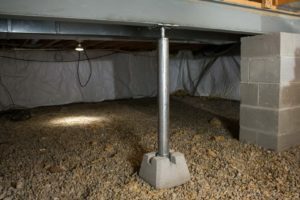 Constructed with adjustable steel columns and installed on concrete pads, a power post is engineered to be strong without settling and extremely durable, completely resistant to rotting. A power post has a significantly higher weight capacity than jacks found in local hardware stores, and its galvanized steel construction and zinc coating helps to protect each device from corrosion. What are some of the advantage of Power Post? 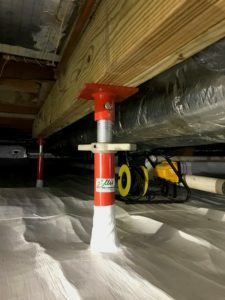 Even more important than stabilizing your home, power posts help to protect the value of your home by preventing additional structural problems and ensuring that your home is strong and solid for many years to come. Additionally, when you even out your floors and the crawl space, many issues with poorly aligned windows and doors are fixed as well. To inquire about pricing and availability, contact Foundation Solutions 360 today!